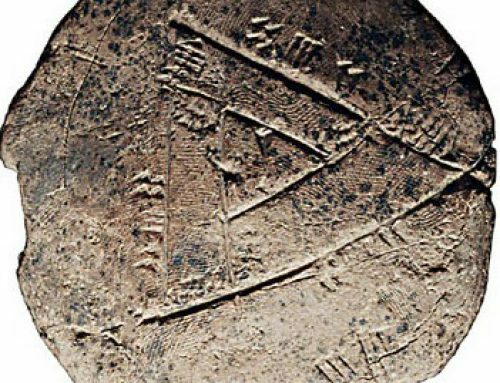 People have been playing dice games for a very long time. The very first dice were just sheep knucklebones, and you won if it landed on the right one of the four flat sides. 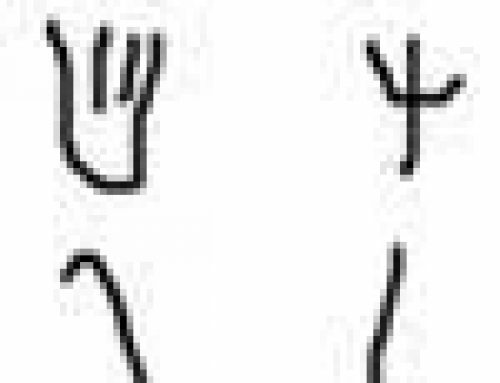 People have been throwing knucklebones since at least 5000 BC, in ancient Sumer. Then somebody cut off the rounded ends of knucklebones to make six-sided dice instead of four-sided ones, and then started to make dice out of wood or ivory. 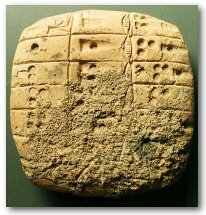 The earliest actual dice anyone has found come from Iraq and Iran, both from about 3000 BC. 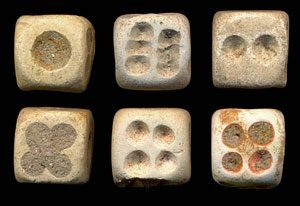 Later dice were made of bone or ivory (or wood or stone, but usually of bone), and they looked just like our dice today, with different numbers of spots on each side. Like ours, even the oldest dice almost always have the one opposite the six, the three opposite the four, and the two opposite the five. This is true all over Europe, Asia, and Africa. 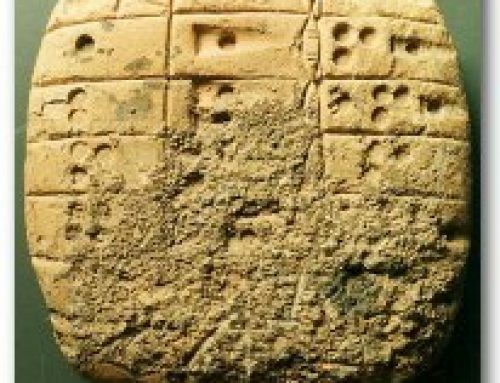 The reason they have spots instead of written numbers is that people have been using dice since long before they invented a way to write numbers. 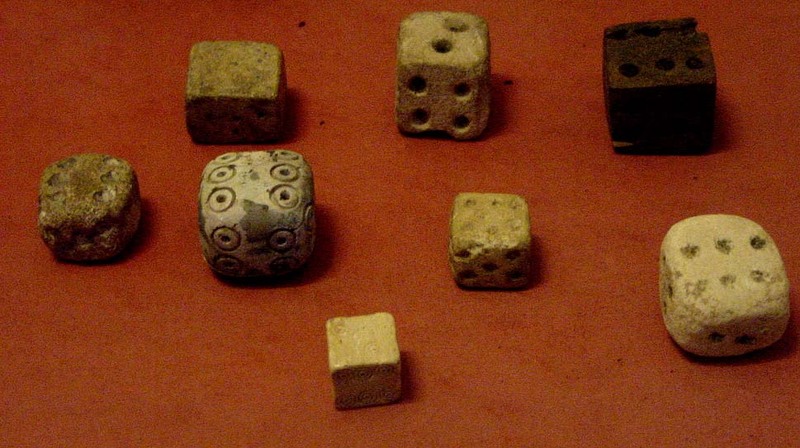 Because they were small and not very valuable, archaeologists often find ancient dice. 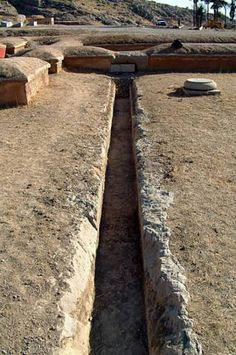 In ancient China, people also used square dice. They threw the dice into pottery bowls to prevent cheating. They also had a method where they threw small bundles of sticks, like our Pick-Up Sticks, and your score depended on how the sticks landed and how they were crossing each other. In ancient India, people were certainly using cubic dice by the Harappan period, about 2000 BC. 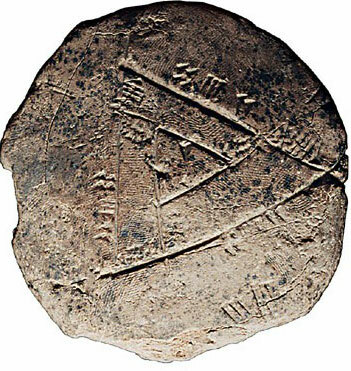 Sometimes people also used stick dice, like flattened toothpicks, which only have four sides. And sometimes they threw groups of cowrie shells, and your score depended on how many shells landed with their teeth facing up. Native Americans also used stick dice. Among Native Americans, women played dice games more than men did. 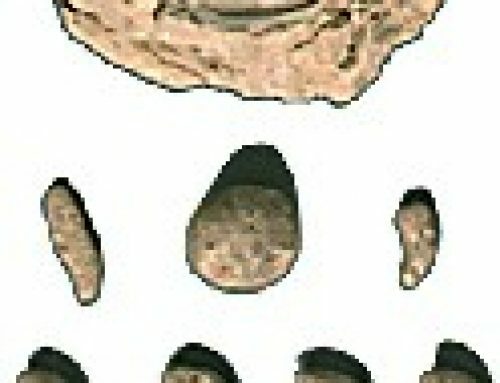 In Central America, people threw beans to see which way they would land. People often used these dice to gamble for things or for money. 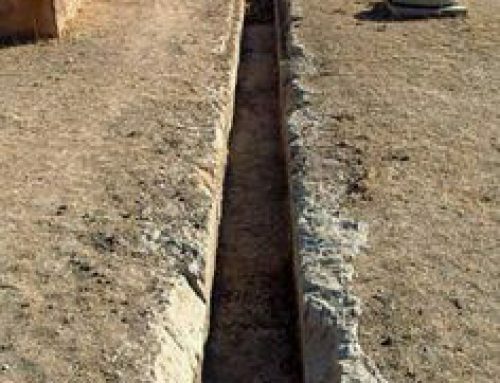 Archaeologists at the Roman city of Pompeii have even found dice which had been weighted on one side with tiny bits of lead to make them come up more often on a certain number. The lead was carefully hidden so the other players wouldn’t know that you were cheating! Cite this page: Carr, K.E. When were dice invented? History of dice. Quatr.us Study Guides, June 23, 2017. Web. April 25, 2019.